From eye exams, eyeglasses and contact lens fittings, to laser vision correction and corneal mapping, our optometrists provide comprehensive eye care to patients of all ages. We also treat a range of conditions such as glaucoma, the diabetic eye, dry eye and macular degeneration. TSO Killeen eye doctors treat children of all ages in Killeen, TX. Custom kid friendly eye exams, myopia control, & stylish kids frames. TSO Killeen's specialized diabetic eye exam detects any diabetes related vision problems minimizing risks to your vision. Schedule today in nearby Killeen. 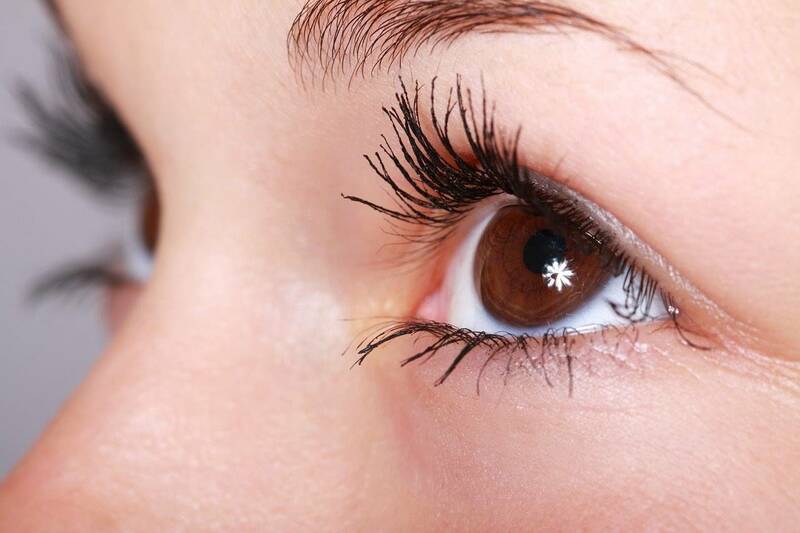 TSO Killeen optometrists treat eye emergencies in nearby Killeen, TX. Please walk in with red eyes, pink eye, or scratched & swollen eyes for immediate attention.